Clara Wisner is on a forever mission to help woman awaken to their innate worthiness. She knows she was put on this Earth to walk beside women on their journey back home to themselves. 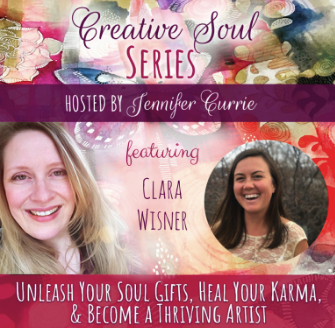 Clara believes that every single one of us has the ability to harness our innate power for good, healing & transformation without the focus being on "willpower" "discipline" or "hustle", but instead on trust, self-love & surrender. Clara Wisner is a Certified Nutrition Therapy Practitioner & Self-Love Guide of revolutionary lifestyle. She attended the Nutrition Therapy Institute in Denver, CO from 2012-2015. 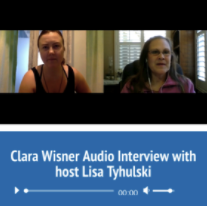 Clara Wiser is also a Certified Primal Expert, an Emotional Freedom Technique practitioner & a Level 1 Voice Dialogue Facilitator. Clara specializes in creating content & courses that help women ditch toxic habits & release the self-sabotaging beliefs that keep them from creating the health, fulfilling joy & freedom they desire with her unique coaching approach that addresses mental, physical, spiritual, & emotional health. Having a highly clinical education in nutrition, Clara blends this scientific knowledge of biology and physiology, with her deep & personal understanding of the emotional components of dietary & lifestyle change. 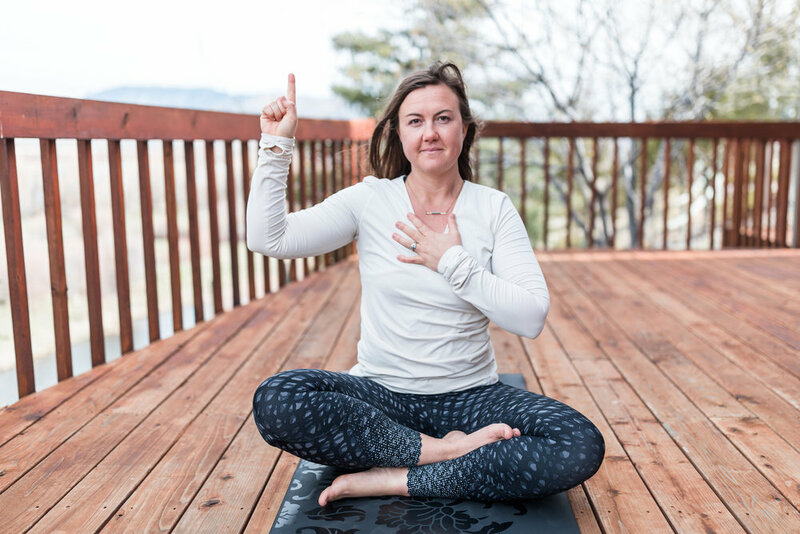 By blending the clinical with the energetic, Clara creates online programs & content that facilitate true mind-body transformation for her clients & audience. After traveling the world with her husband for the entire year of 2017 working on a book about self love practice, Clara is now currently happily settled in her soul-home of Montana (on the Jefferson river), with her husband Sean, her dog Ooli, & some chickens.